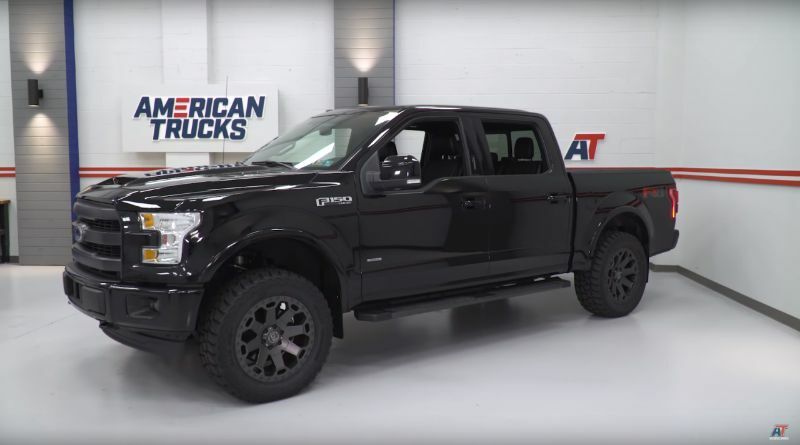 Justin from American Trucks started off with a 2017 F-150 EcoBoost 3.5 and made some enhancements. This is a more interesting conversion because the truck’s owner, Dave, typically uses the vehicle as a family vehicle or his commuter vehicle. That means you do not expect over-the-top off-roading enhancements. 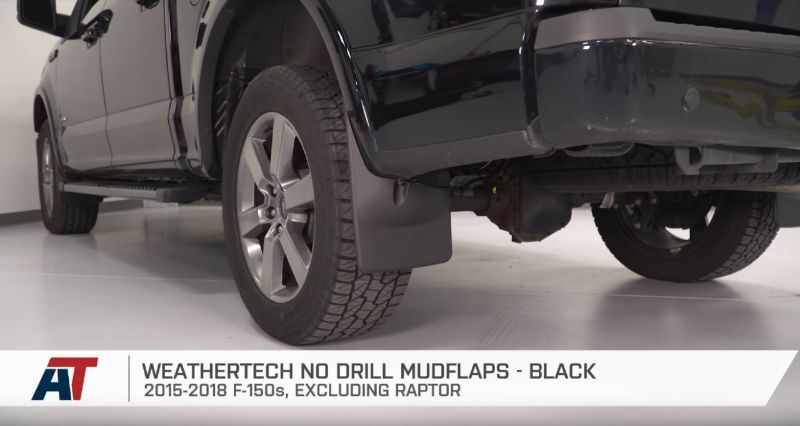 One of the first modifications for this street build F-150 was the addition of Weathertech No Drill Mud Flaps. While they are not necessarily aesthetically appealing, they do a great job at keeping vehicles clean, helping extend the life of the vehicle. They will also continue to work well with larger wheels and tires since Dave will not be making a dramatic change. This tonneau cover is a hardcover to deliver maximum protection for all the cargo you carry as well as from prying eyes. It also keeps items secure when the tailgate is locked. 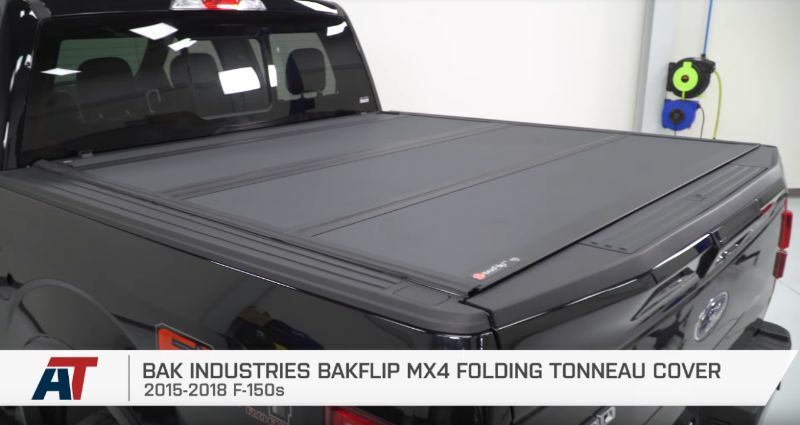 In terms of convenience, this tonneau cover is tri-fold, so you can easily fold it up and out of the way to access items inside the bed. These fog lights deliver a smoked-out look. In the future, it will work with dark smoked-out headlights, which Dave is currently waiting for. That will help pull together the smoked fog lights. This hood has a nice, aggressive appearance as well as plenty of functionality. This fiberglass hood fit perfectly with some minor modifications. In terms of functionality, it has heat extractors to help prevent the build-up of heat from the turbo engine. The Ram Air functionality funnels the air to a side vent then dumps it into the new Roush Cold Air Intake system. 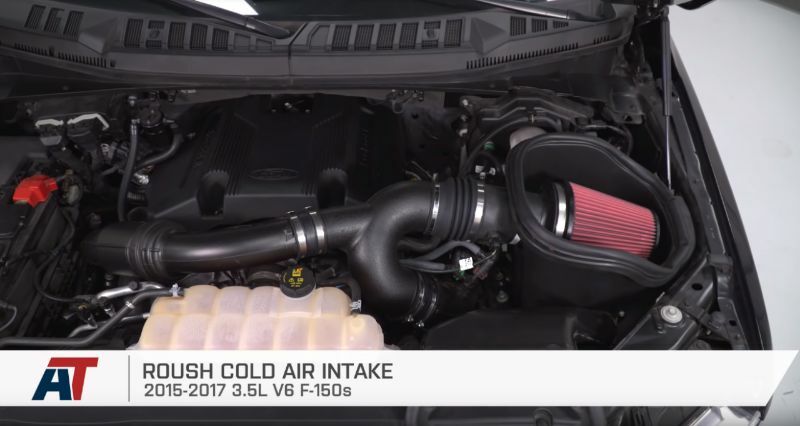 In addition to the Roush Cold Air Intake with a relatively maintenance-free filter, Justin and the team made other enhancements in this area. Justin strongly recommends the JLT V3.0 Black Oil Separator – Passenger Side for anyone with an earlier EcoBoost. This modification is particularly important on direct-injection powerplants. 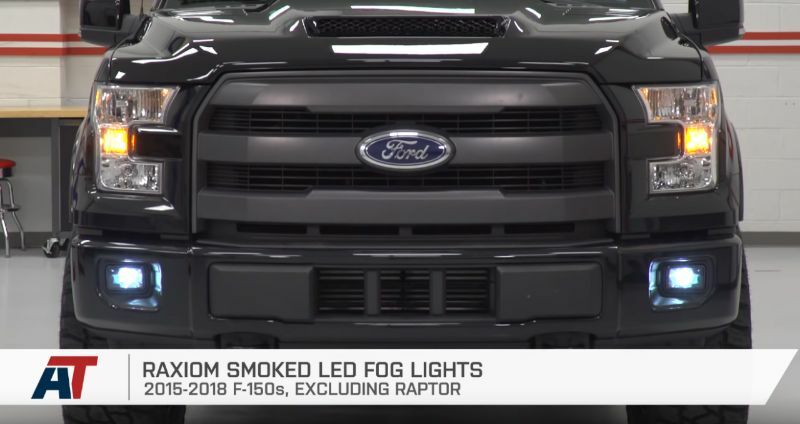 This is less necessary for some more recent adjustments from Ford, but it still makes a great difference for the F-150. It is easy to install with factory fittings. 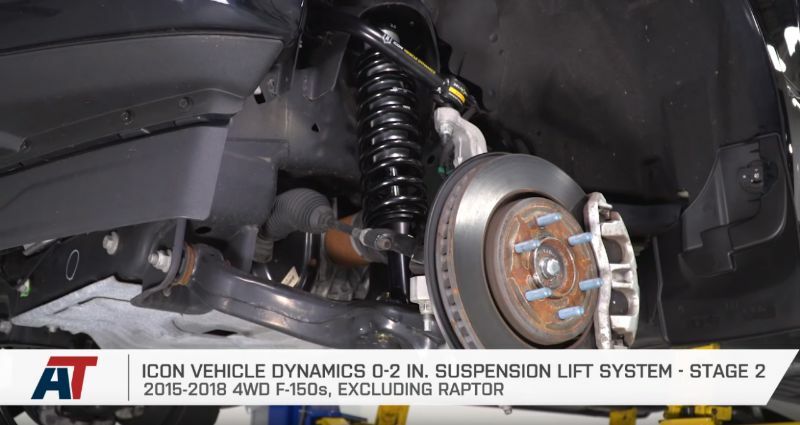 One of the most exciting modifications for the F-150 is the Icon Suspension Kit. The Icon Vehicle Dynamics 0-2 In. Suspension Lift System Stage 2 only lifts the front those 0 to 2 inches without changing the rear. This lift kit was the result of Dave wanting to take the middle ground between a minimal lift and a massive one. Although not cheap, this kit includes an excellent coil over in front, specially designed springs, and more. You get plenty of travel without rubbing or other problems. The construction is also very high quality. The Black Rhino Warlord Matte Gunmetal 6-Lug Wheels come from Black Rhino, which is a new company that has already proven itself. This wheel complements the lift kit and does not go crazy in terms of offset.